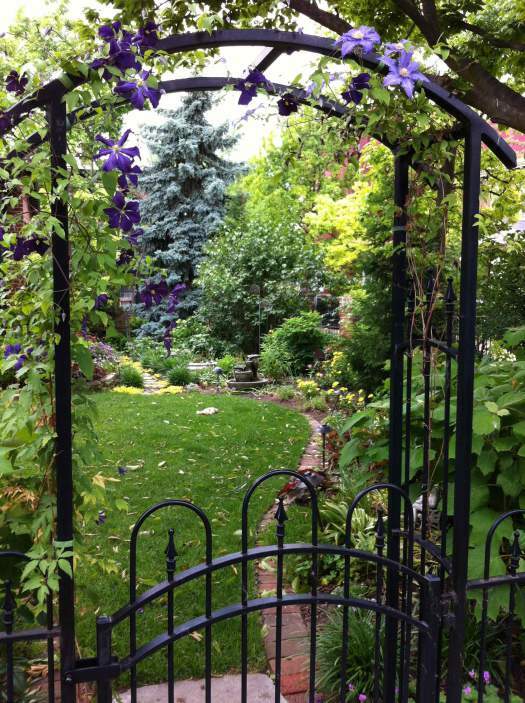 The Oregon Historic District Society will present its annual Summer Solstice Garden Tour of nine distinctive private gardens on the first day of summer, Saturday June 21, from 11:00 a.m. to 2:00 p.m. As Dayton’s oldest historic district, the Oregon District is a rich mix of historic and contemporary homes, with architecture ranging from the mid-1800s to modern. 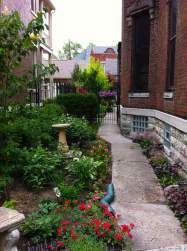 The garden tour will begin at the gazebo at Newcom Founders Park at Green and Brown Streets near downtown Dayton. Tickets for the self-guided tour cost $10 per person, and proceeds benefit the non-profit Oregon Historic District Society, which is involved in historic preservation efforts. Desserts from Buttercream Lane Bakery and beverages will be available for sale at the gazebo, as will decorative potted plants. 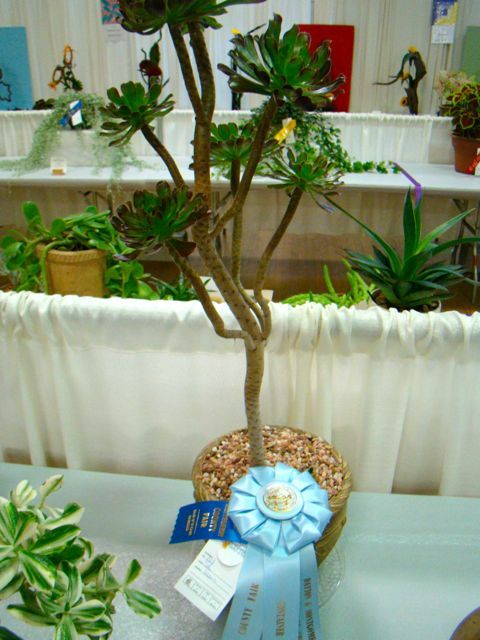 A master gardener will be on hand to answer questions about gardening. The tour will be held rain or shine. Fifth Street businesses and restaurants will be open during the day, including Lily’s Bistro, which will offer half-price appetizers to tour participants who bring in their admission map. The gardens on tour demonstrate how much can be done with urban gardening spaces, ranging from small to large gardens tucked alongside and behind historic homes, including the Victorian mansion built in 1877 by John Balsley, a brick home built in 1845 with a lush garden filled with art, and an Italianate home built in 1881 with a summer kitchen in the narrow back yard. 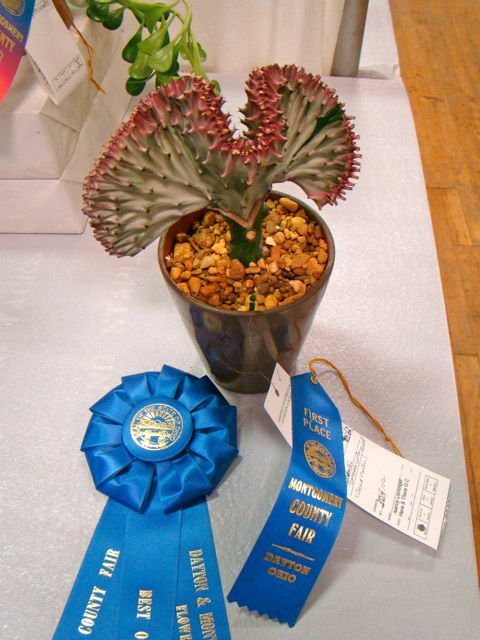 For more details and garden photos, please visit http://www.oregondistrict.org. I’m shooting out this time-sensitive information on items that may be of interest. 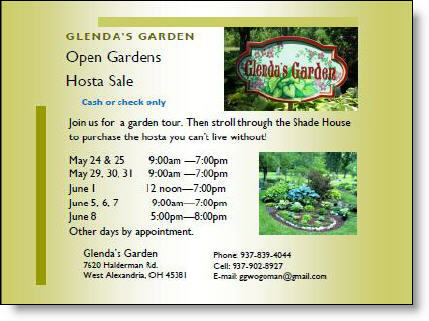 Glenda’s Gardens is having an Open Garden and Hosta sale. 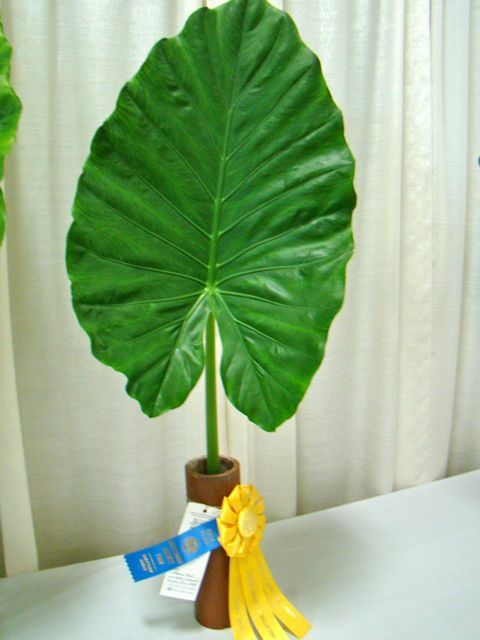 Glenda and her husband Gene Woggaman are members of the Miami Valley Hosta Society and their lovely home is a paradise to behold. 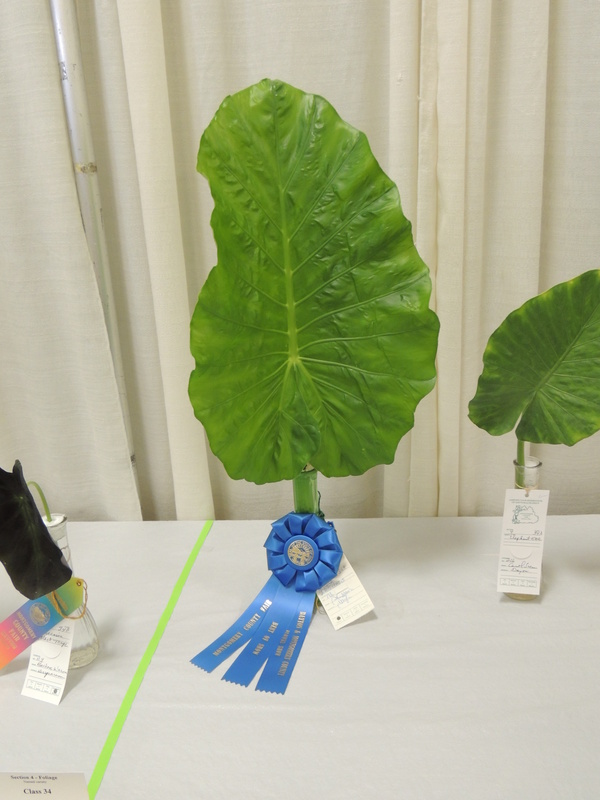 The Miami Valley Hosta Society’s annual bus trip is coming up Saturday, June 22 through Sunday, June 23 and features touring gardens in the Kalamazoo & Grand Rapids, Michigan area. 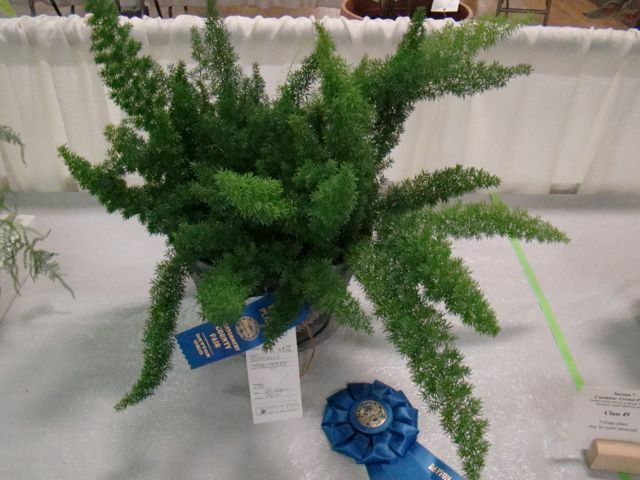 The bus will depart from Miller Lane (North Dayton area) 7 am Saturday and tour four private gardens with a shopping stop at ROMENCE GARDEN CENTER in Portage, Michigan. 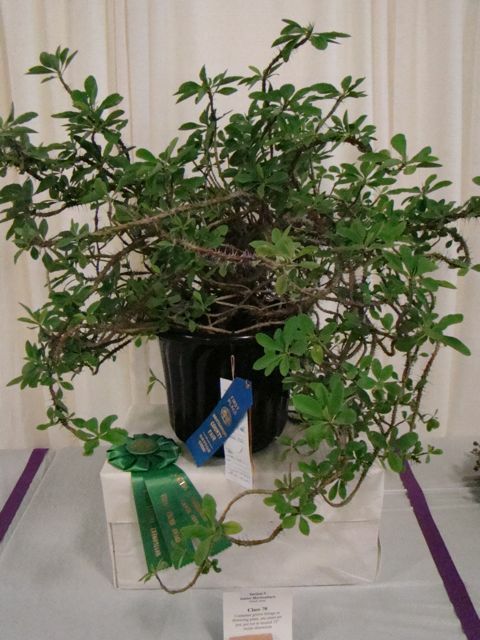 Sunday’s highlights include touring three private gardens and visit the FREDERICK MEIJER GARDENS AND SCULPTURE PARK (admission and tram ride included) in Grand Rapids, Mich. Afternoon shopping stop at ARROWHEAD ALPINES (Rare Plants for Obsessive Gardeners), Fowlerville, Michigan. MEMBER COST: $150 double occupancy, $200 single occupancy. NON-MEMBER COST: $175 double occupancy, $225 single occupancy. REGISTRATION DEADLINE: June 6, 2013. Click REGISTRATION BROCHURE for more info. 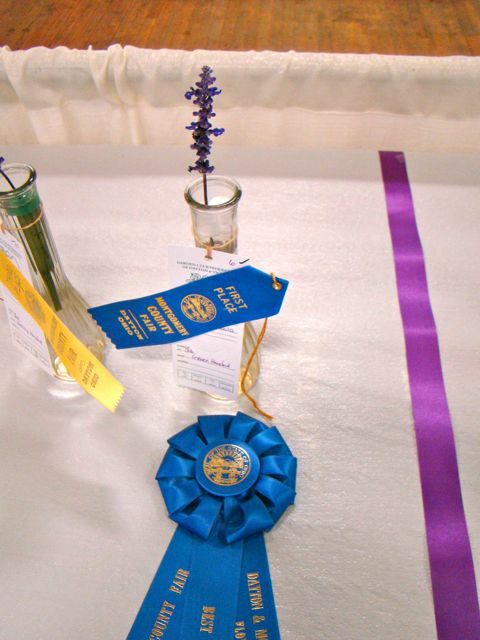 “Garden Secrets Made Easy”, sponsored by the Greene County Master Gardeners, will be held June 6 from 8:30 am to 3:30 pm at the Xenia Church of the Nazarene (1204 W. Second St., Xenia OH 45385). 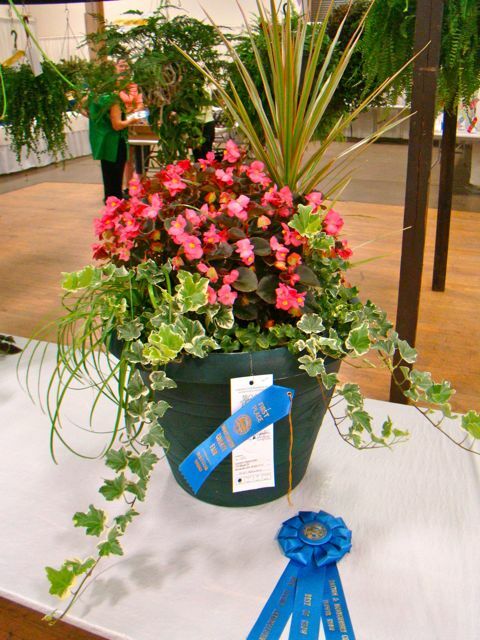 Speakers will include: Pam Bennett, “Top Performing, Low Maintenance Annuals”; Dr. Laura Deeter, “Garden Design and Garden Maintenance” and Susan Liechty “Not Your Grandma’s Herb Garden. 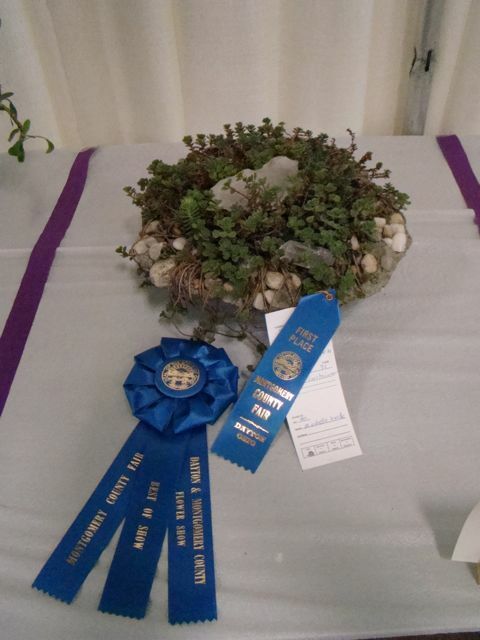 Advance registration is $40 ($35 for Master Gardeners) and includes lunch. A full registration brochure can be found HERE. Sadly I report that the PORTERBROOK NATIVE PLANTS will be closing in 2013. Their 13th and final Open House will be held May 26 through June 9 located in southeast Ohio in Racine, Ohio (Meigs County). 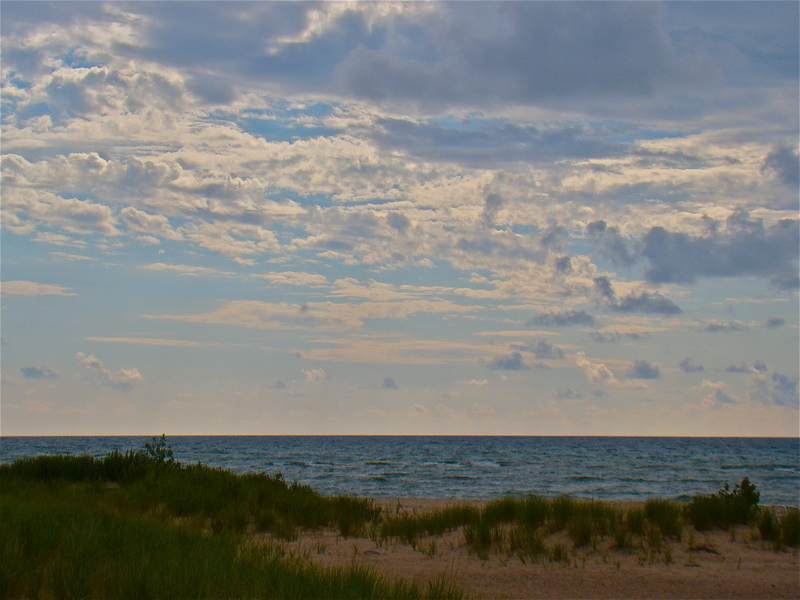 Racine is about a 3 hour scenic drive from the south Dayton area. 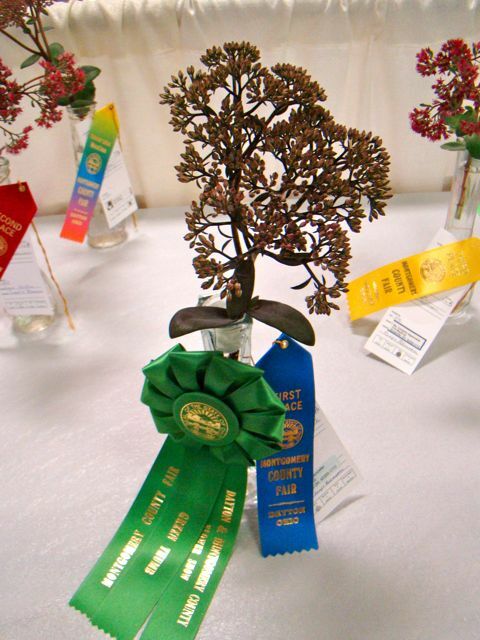 Dr. Porter has been a convention speaker and vendor for The Ohio Association of Garden Clubs and has been ethically collecting seed from native plants in Ohio, West Virginia and Virginia to propagate at the nursery since 1995. All of the plants are organically grown. There will be a wide selection of native grasses and sedges, as well as a limited supply of our American chestnut tree. 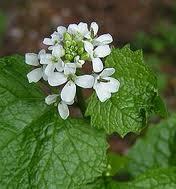 Garlic Mustard (Alliaria petiolata) – you may be related to my beloved brussel sprouts, broccoli and cauliflower – but I LIKE YOU NOT! You are just as hated as the obnoxious Amur Honeysuckle (Lonicera maackii) which I successfully eradicated from my yard last year. So there! You just think you can wander into our lands and choke out and out-compete our native plants and wildflowers with your aggressive growing manners. Well some of us have had it and we’re not going to take it any more. In fact, YOU are now on the hit list. Aullwood Audubon Center and Farm and Five Rivers MetroParks are working together to remove garlic mustard at Aullwood Garden MetroPark, the fomer home of Marie Aull. Marie was known as the Dayton (OH) area’s beloved naturalist and conservationist. 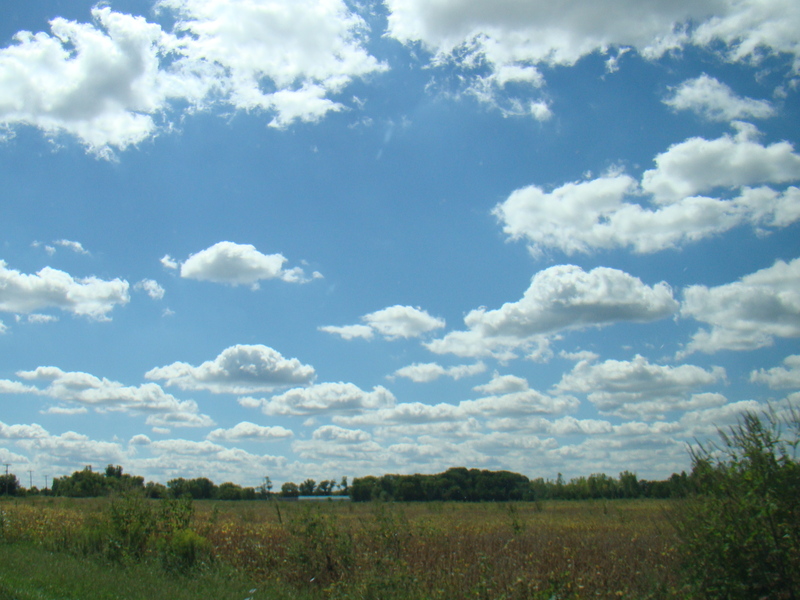 In 1956 the gift of her land to the Audubon Society resulted in the creation of the Midwest’s first nature center, Aullwood Center and Farm. In 1977 her home and gardens were given to what is now known as Five Rivers MetroParks. She passed away in 2002 at the age of 105. 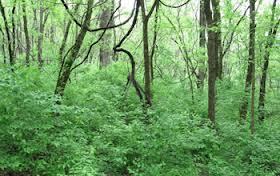 As in other areas of our state, invasives plants are overtaking the land. 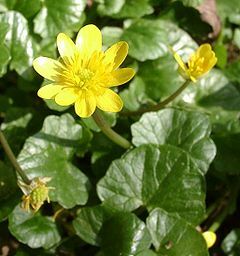 Garlic Mustard and Lesser Celandine (formerly Ranunculas ficaria now known as Ficaria verna) are running rampant. Ohio’s Former First Lady Hope Taft is asking for help. On Tuesday, May 21, volunteers are needed for a BIG PULL. Learn how you can help research the best methods to remove garlic mustard, lesser celandine and other non-native invasives. There will be two work shifts. The first shift runs 9:30 am to noon, the second shift runs from 1-3:00 pm. Pack a lunch. Bonus: volunteers will get a special tour of Marie Aull’s home! Cookies and water will be provided. The group is also looking for about 20 people to ‘adopt a plot’ and monitor (look at it and take a photo of it and describe what you see) what happens in it about 3 times over the growing season. 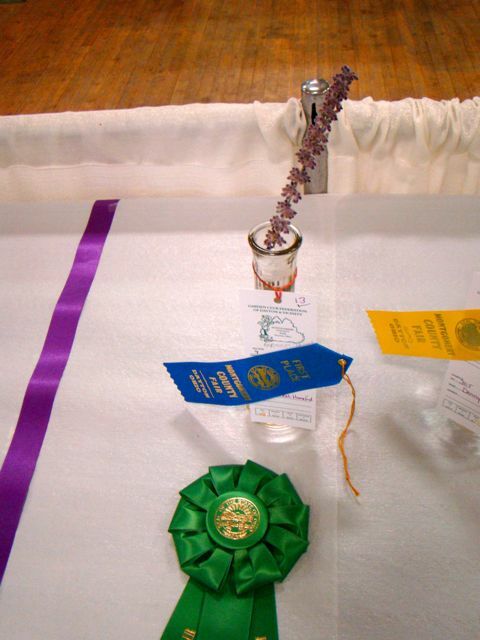 For more information or to register for The BIG Pull, please contact Hope Taft, ohiohoper@yahoo.com, (937) 848-2993 with your name, address, email and phone number and garden club. Last day to register is May 14. Mrs. Taft is also available to give a short presentation on this topic and the value of removing invasive species for a club meeting. Be sure to visit the EDUCATIONAL OPPORTUNITIES tab at the top of the page. 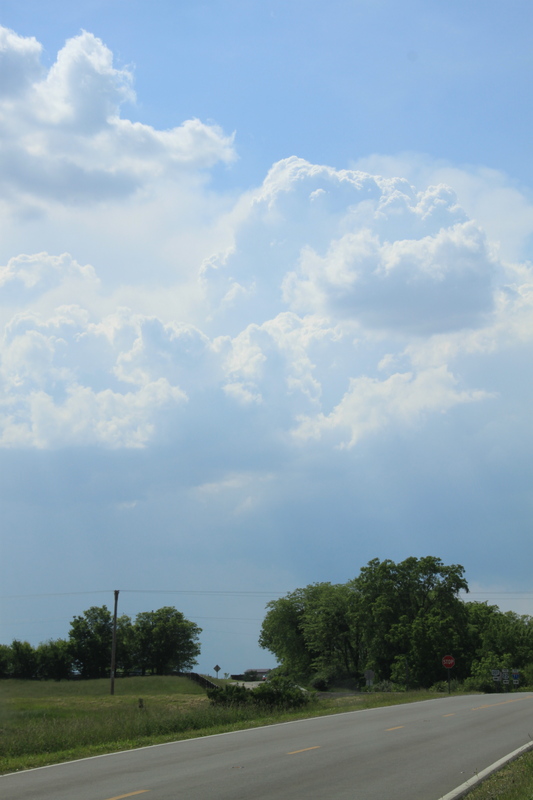 I don’t know what it is, but lately I seem to have an interest in watching the sky. 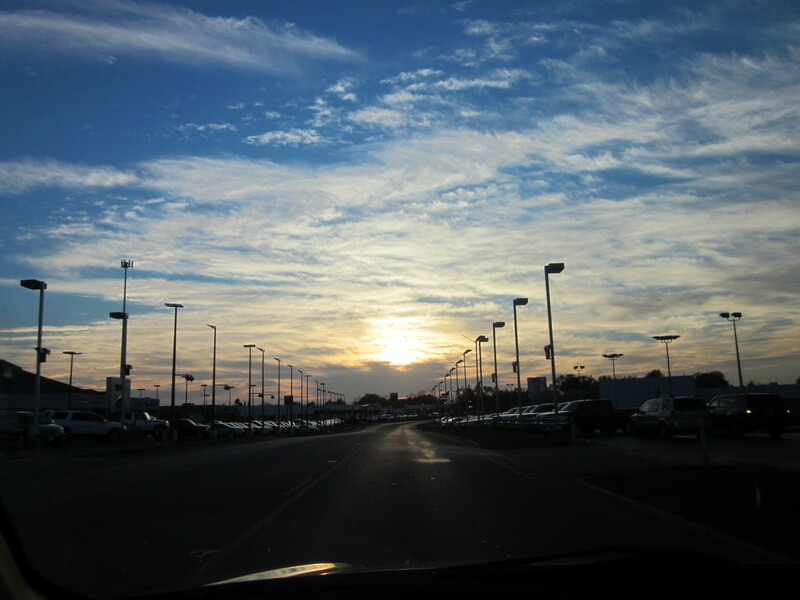 No matter that I’m going 65 mph (or a little over) on the freeway or standing in a parking lot – I whip out my camera and take a picture. 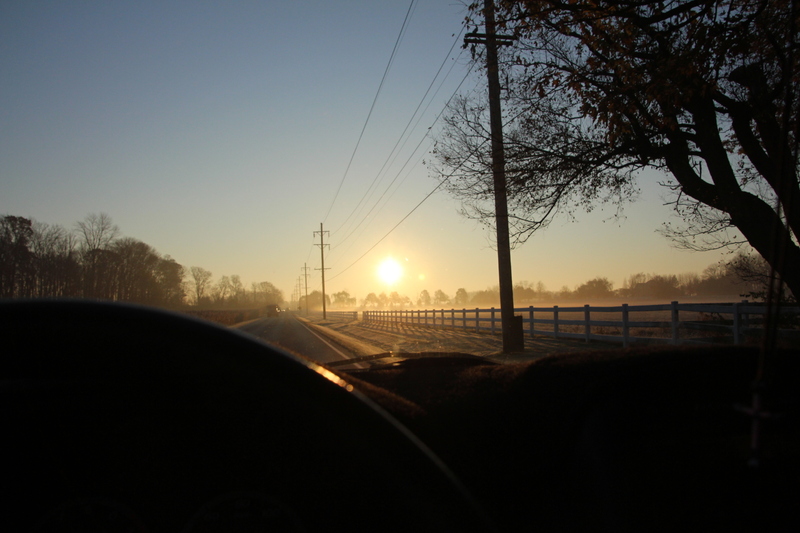 There is no time to stage or drive to a better spot – just get the image on the camera. 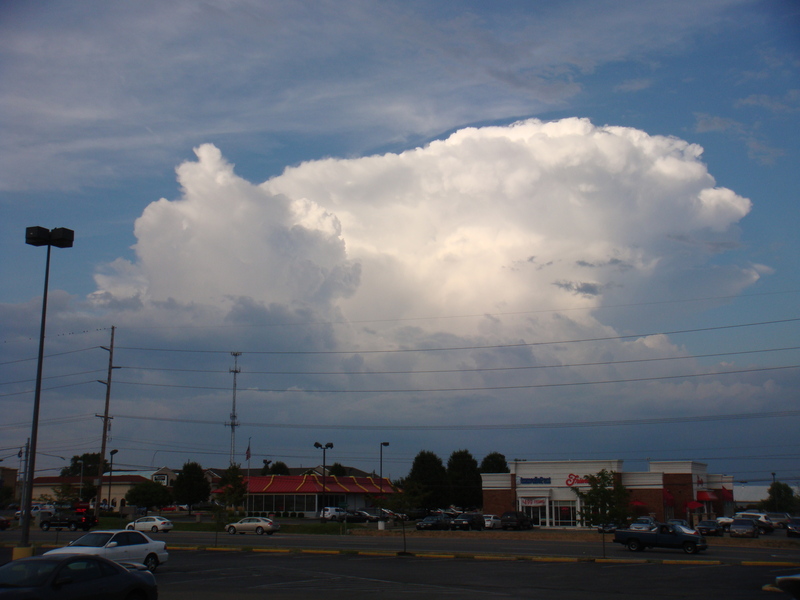 Last week we had a spectacular showing in the evening sky. Just look at the first photo below. 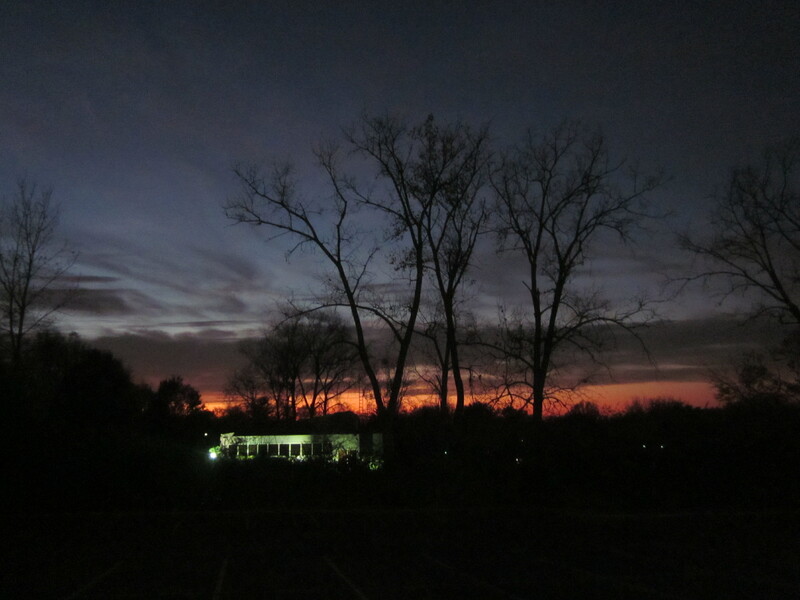 The photo doesn’t do it justice. 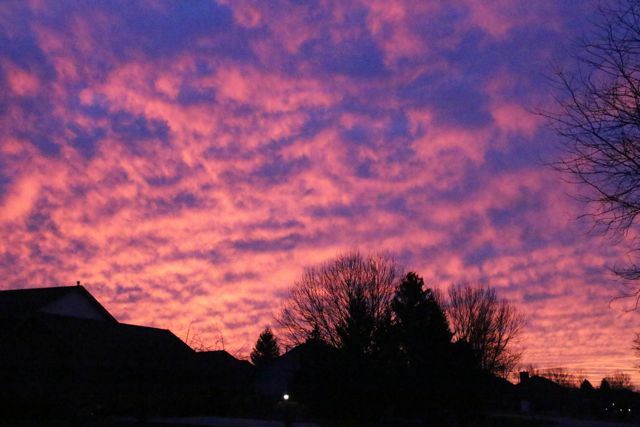 Here are some other sky scenes from this past year. Be sure to check the EDUCATIONAL OPPORTUNITIES tab at the top of the page. 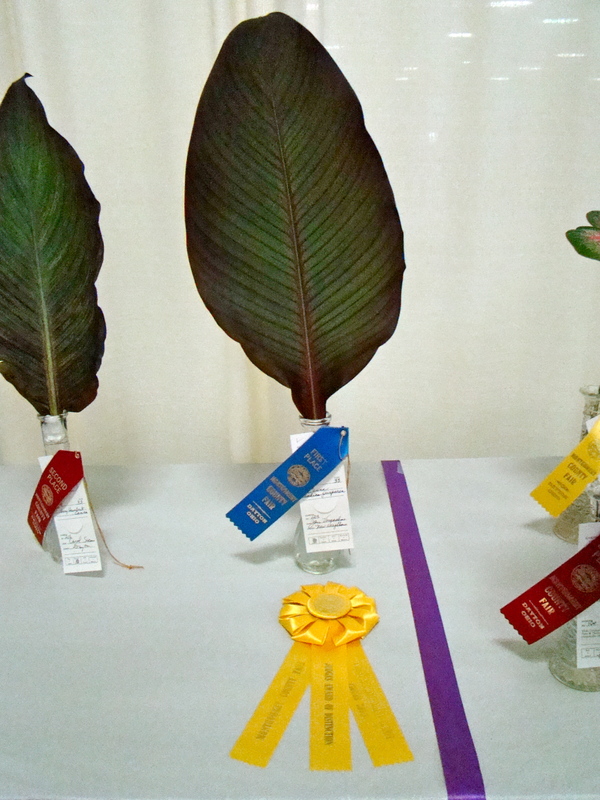 The 2012 Montgomery County Fair Flower Show wrapped up its second and final flower show held during the run of fair in Dayton, Ohio. 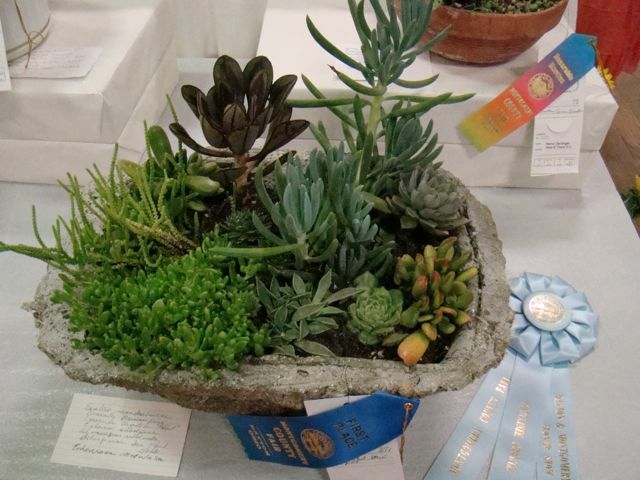 The Garden Club Federation of Dayton and Vicinity would like to thank all those who helped make it a success – especially considering the difficult drought this summer. 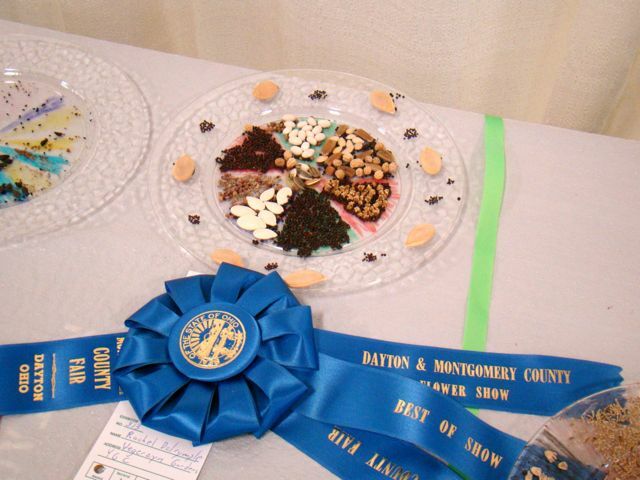 The 160th Montgomery County Fair (Dayton, OH) is now underway running August 29-September 3, 2012. 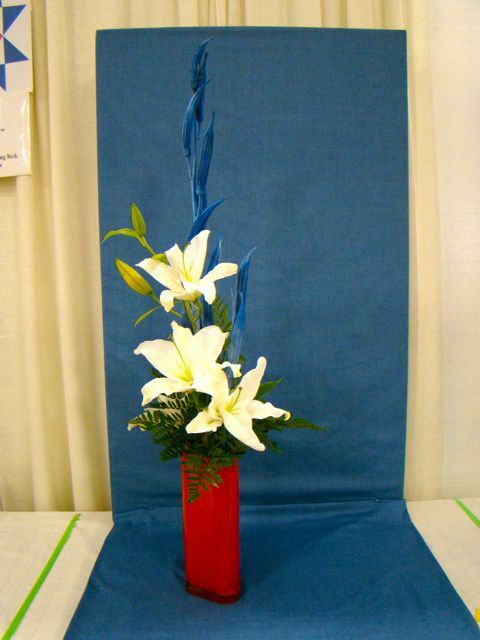 The Garden Club Federation of Dayton and Vicinity (‘like’ us on Facebook) produces two flower shows during the run of the fair. 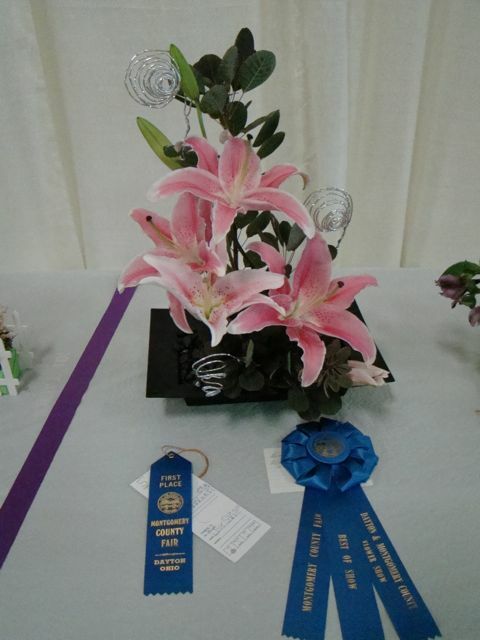 The first flower show was held Wednesday, August 29 and the winners are noted below. 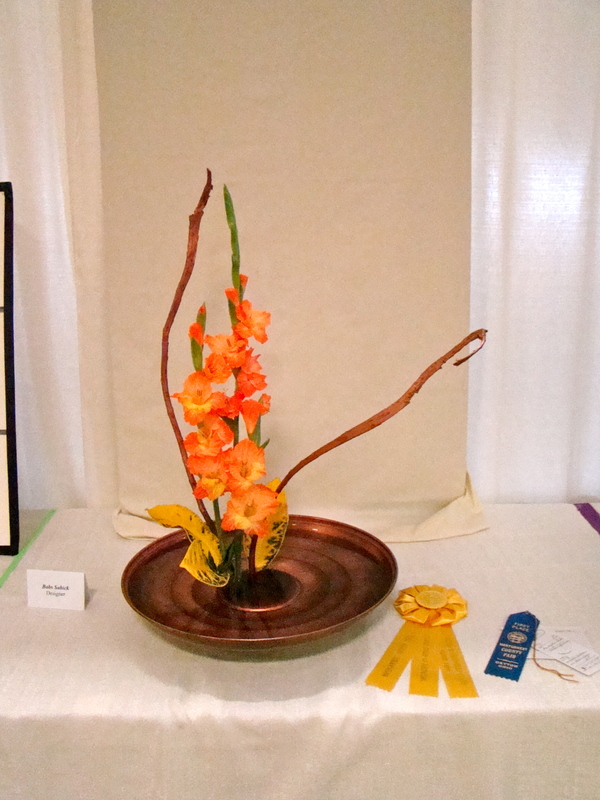 Reminder to exhibitors: the first show entries will be released at 5 pm, Friday, August 31. 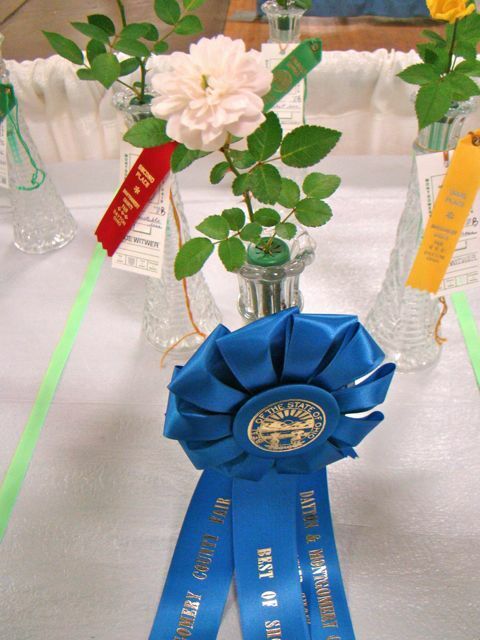 Anyone who is a Federation member or is a resident of Butler, Clark, Darke, Greene, Miami, Montgomery, Preble or Warren Counties is eligible to enter these flower shows. 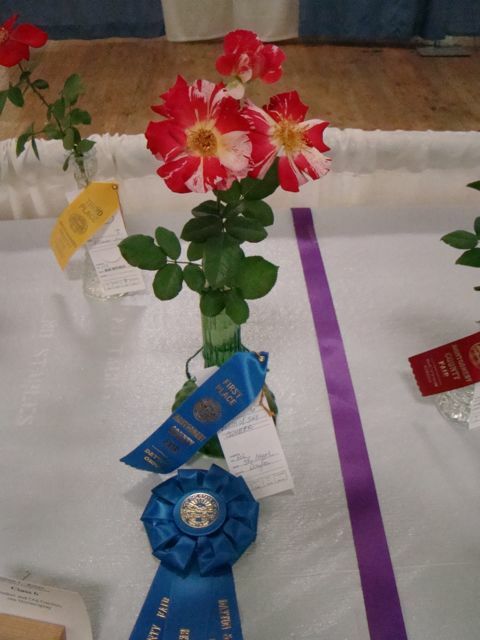 Entries for the second show on Saturday, September 1, will be accepted from 6-9 pm, August 31 and 7-9 am, September 1. There are no entry fees and no premiums will be given. 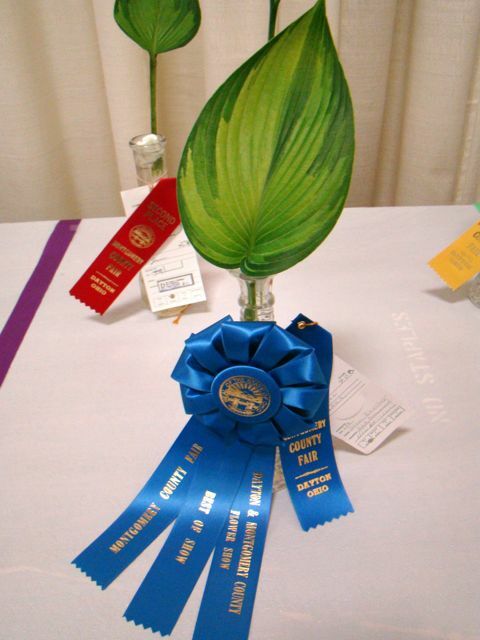 You’ll just win beautiful ribbons, maybe some big rosettes and be the envy of your green (and brown) thumbed friends. 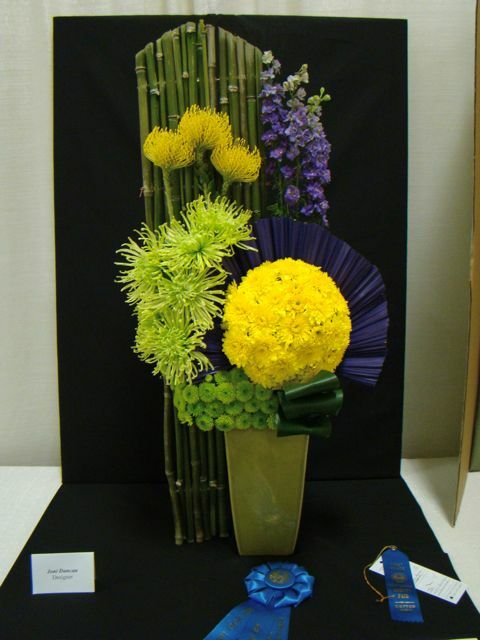 Check out the complete flower show schedule and exhibitor rules HERE. 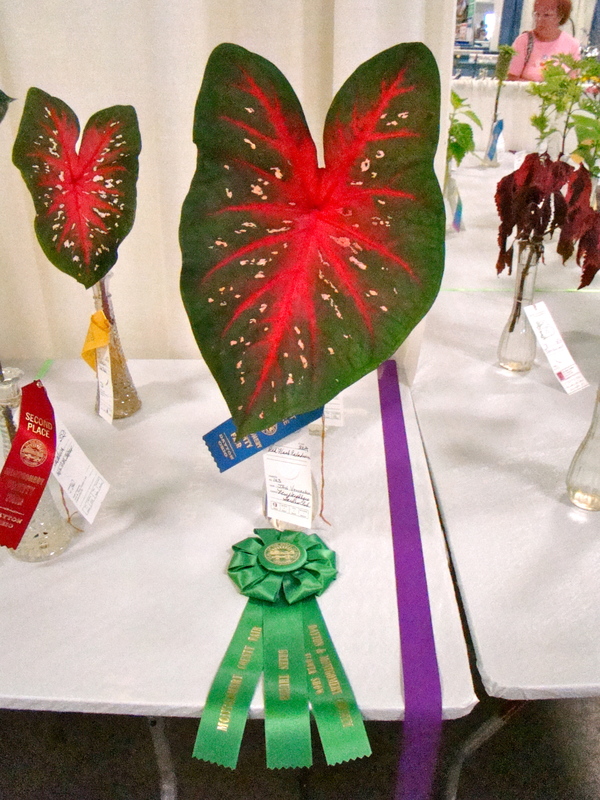 The second show entries will be released at 5 pm, Monday, September 3. We hope to see you there! Two months have flown by since my last post. Volleyball season finished (hubby coaches, I photograph), the backyard honeysuckle fencerow was removed and replanted and then…..there was a hospital visit. Emergency. Come to think of it, I’ve accompanied two people to emergency, lately. 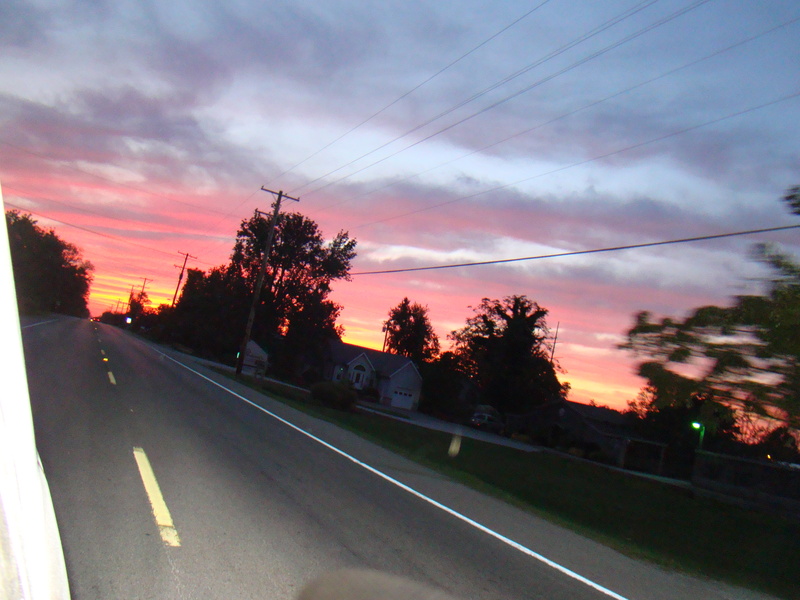 The first was when I drove to the hospital like a mad woman with dear hubby in tow. Let’s just say that our huge ‘Skyline’ locust tree didn’t like being limbed up and took out the chainsaw operator AND the ladder upon which said operator was standing with vengeance. End result? Over $8K in medical charges and a broken bone in his face. He is so very lucky it wasn’t worse. The second opportunity to visit another emergency room was when I accompanied my mom in the squad car after she suffered a heart attack at church. She’s home resting and will recover with time and new meds. And if she listens to her doctor. Easier said than done! Miracles abound. 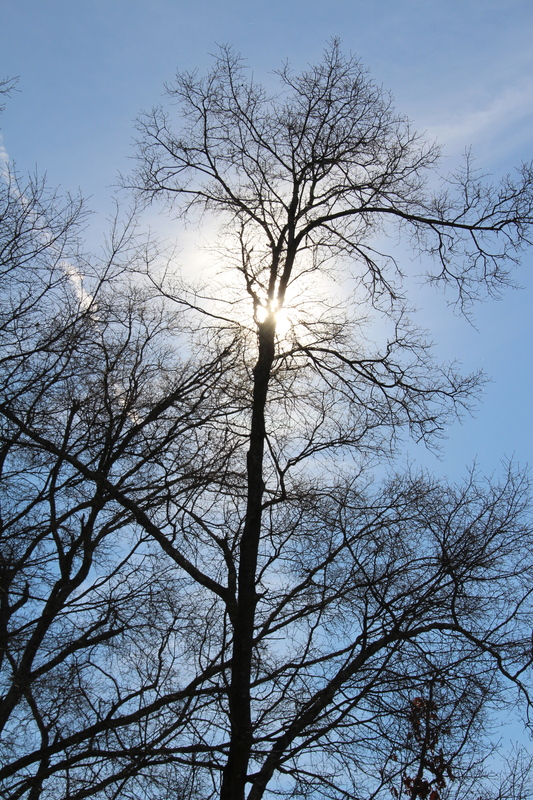 Take, for instance, the vengeful locust tree. She now is protecting a miniature cup woven with fluffy down and held together with spider webs; she holds a hummingbird nest in her branches. 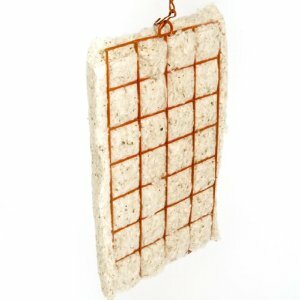 I discovered the location this past Sunday by following a female who was gathering fluff from my nesting material cage. 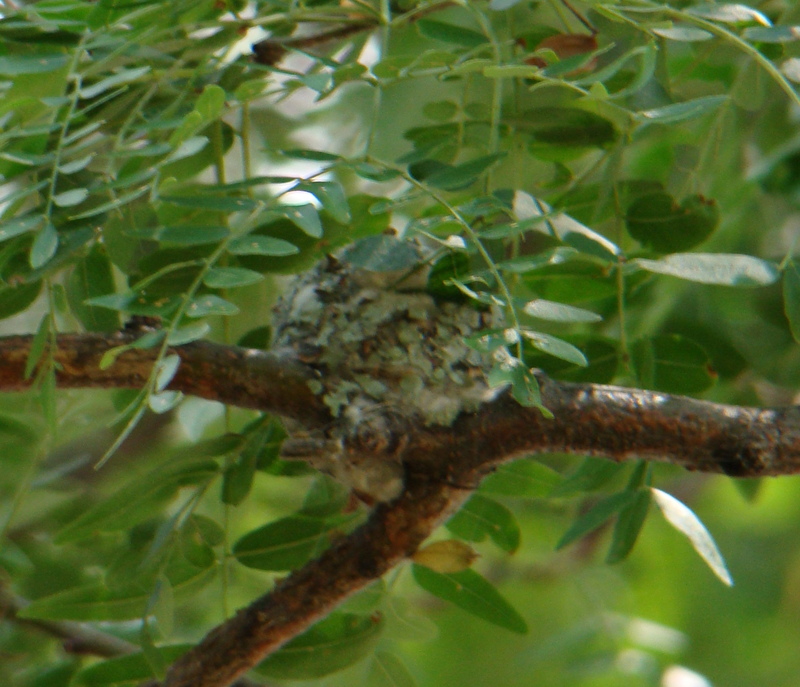 If only the nest was closer to the ground – it sits about 10-12′ above my head. The American goldfinches are just now getting into the nest-making mode and are also making a dent in the fluffy stuff. Check out one of the dispensers sold at your local Wild Birds Unlimited store. Nesting birds will thank you. 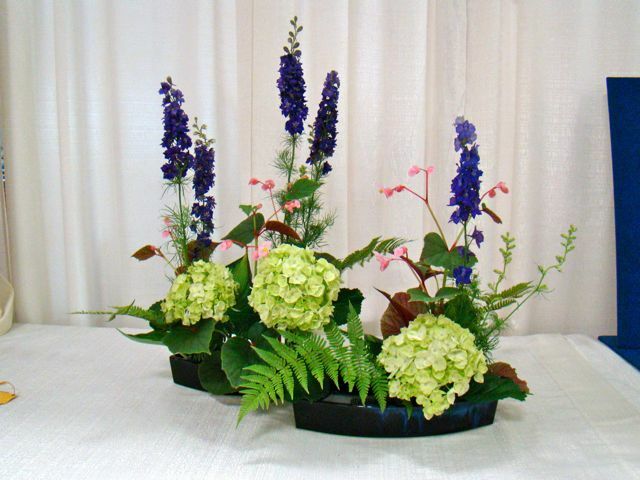 Knollwood Garden Center – 25% off store wide and 50% off select items. 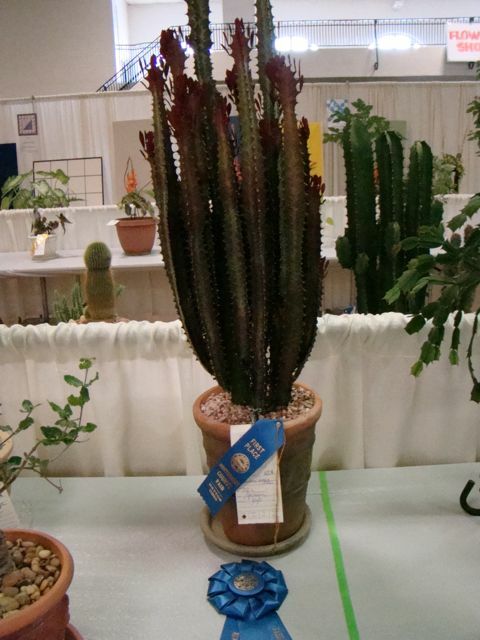 Siebenthaler’s Garden Center – all annuals, herbs, vegetables and tropicals are 30% off. 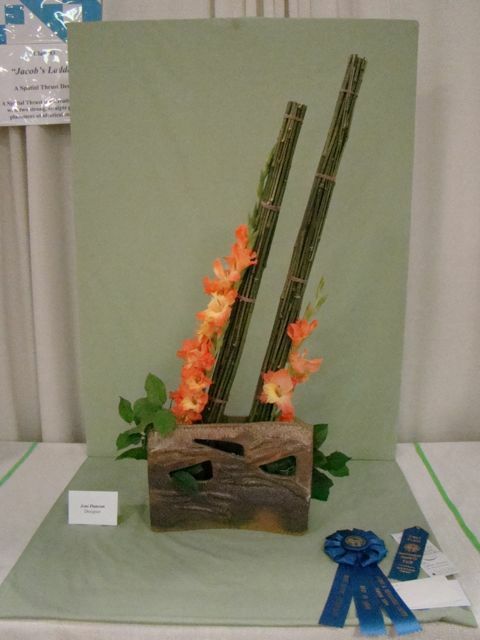 The Ohio Association of Garden Clubs, Inc.